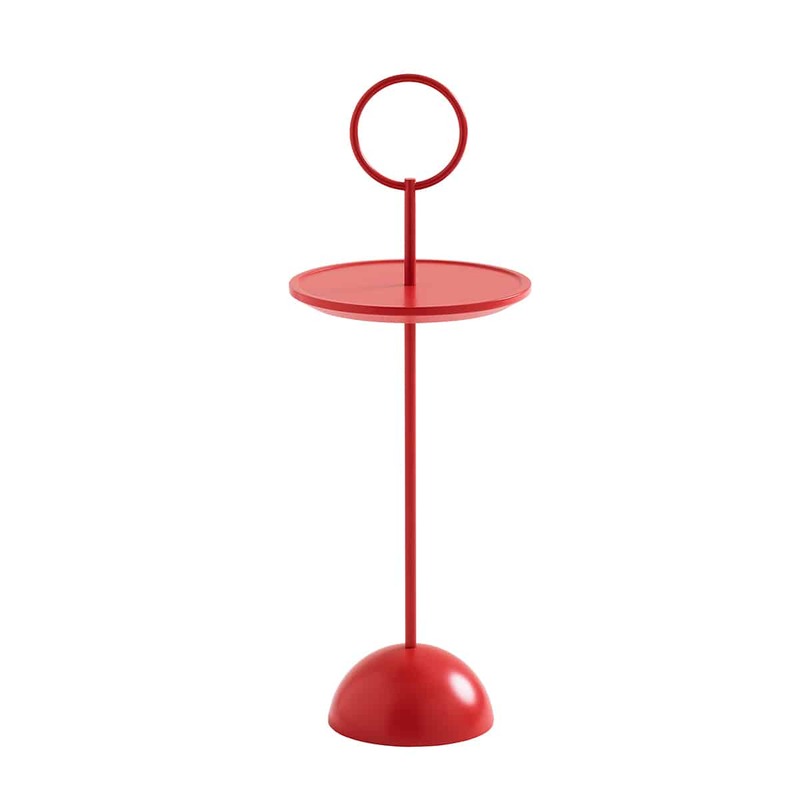 Malin derived her inspiration for Lollipop, which was introduced 2014, from the classic coffee-cup saucer – here the table itself becomes the “saucer” for your cup. 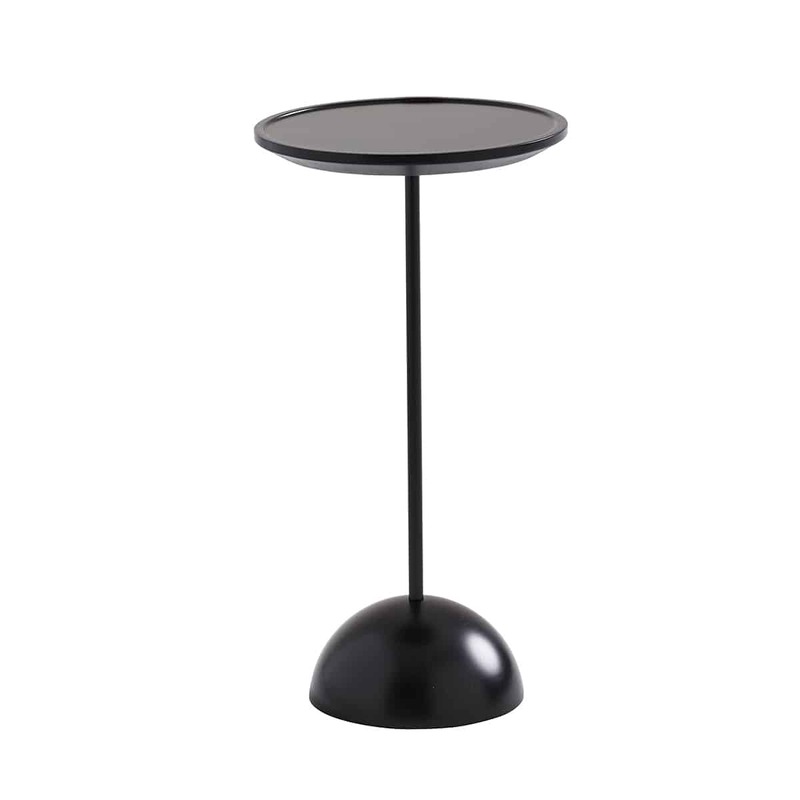 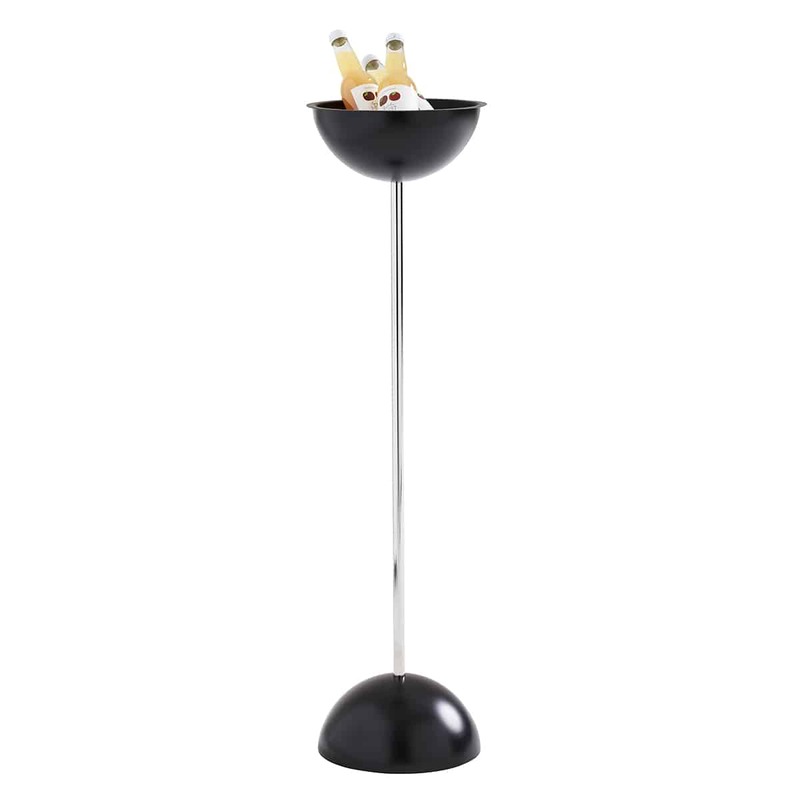 Lollipop is the ideal solution for coffee breaks and all those other occasions when it’s handy to have a small table that’s easy to move to where it’s needed. 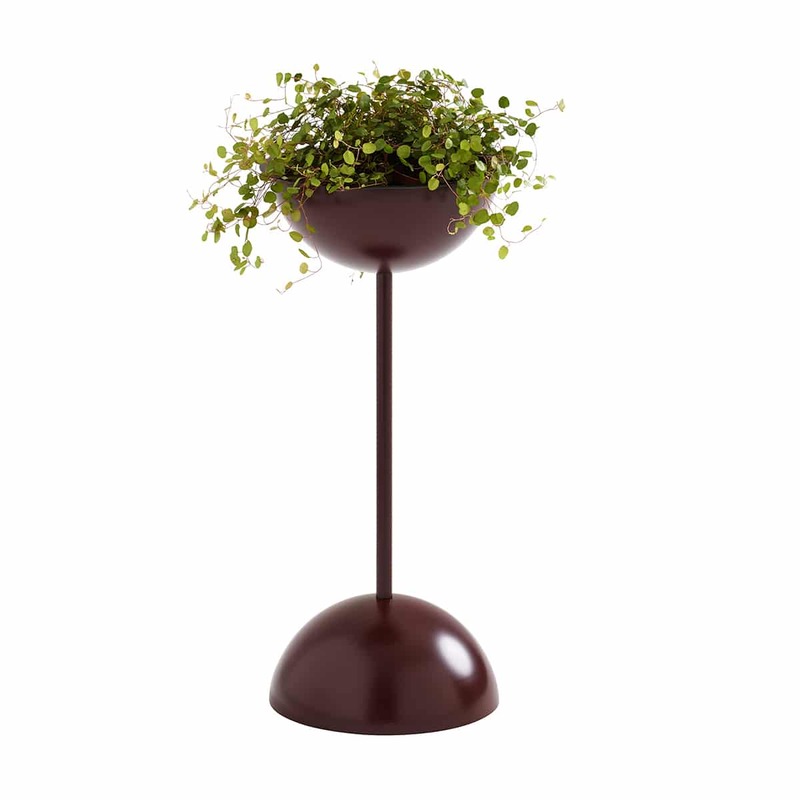 The outsize ring is a useful handle but also adds to the light-hearted expression of the table. 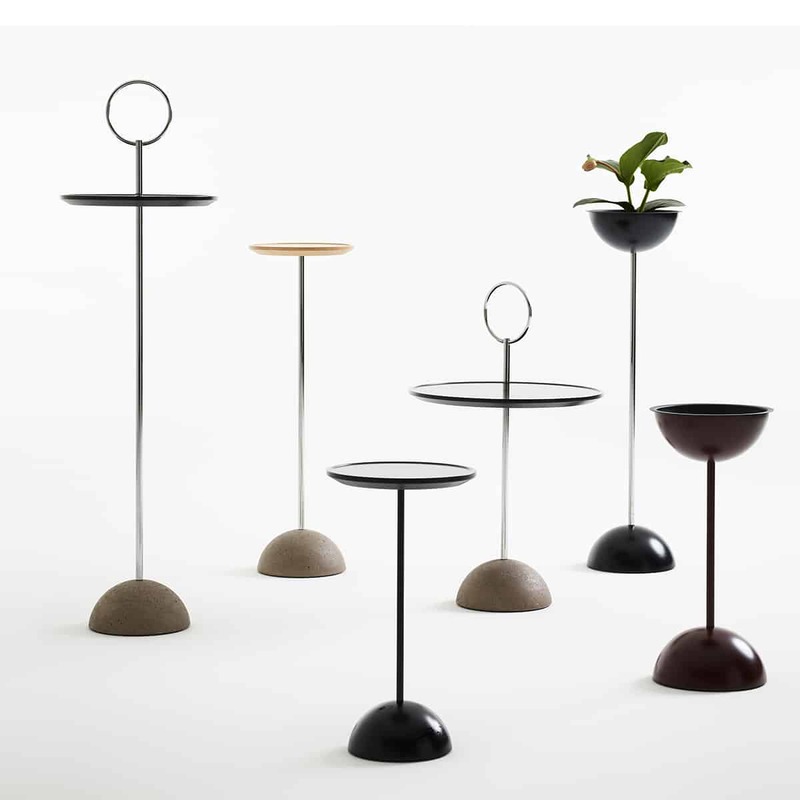 In 2019 the Lollipop series was extended with more new family members, all of which share the same playful personality: a small coffee table, a bar table and planters/bowls of various heights. 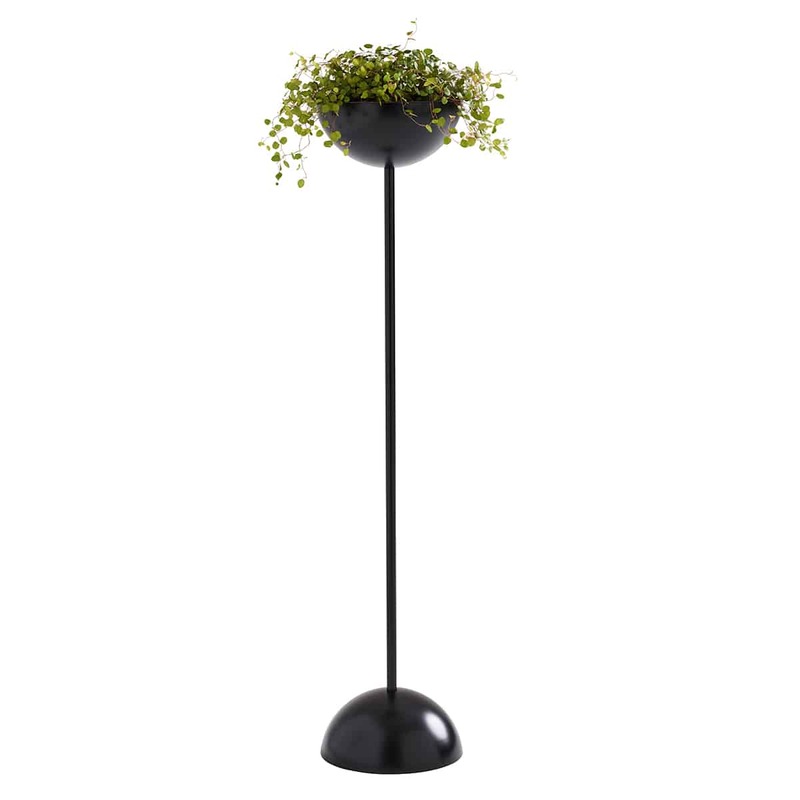 With this more extensive series you can now furnish a lounge with tables in different heights and complement them with greenery in matching planters to breathe extra life into a room. 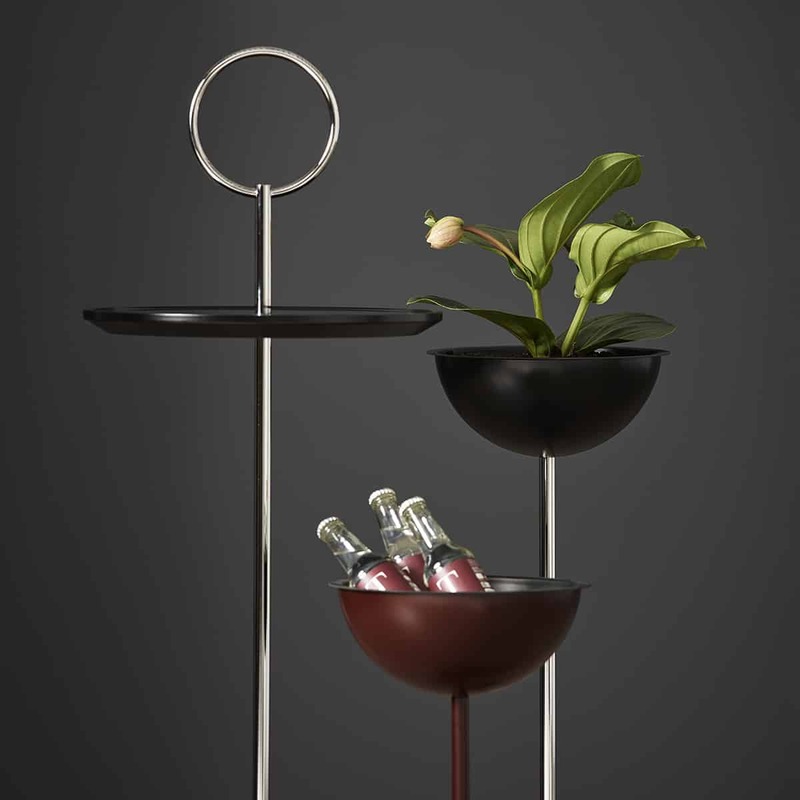 As before, all the items share a design based on circles and spheres.